If you have been injured in an automobile accident, call Coenen Law Firm today! Millions are injured in car crashes every year. If you or a loved one were injured in a car accident in the Louisiana-area, you have the legal right to hold the at-fault party accountable. The personal injury attorneys at Coenen Law Firm have helped victims of serious car crashes obtain money to cover their medical bills and rehab costs, along with pain and suffering for 20 years. Let us help you, too. Proving negligence in a personal injury based solely on a car crash can be difficult. It takes time, experience and resources in order to bring justice. 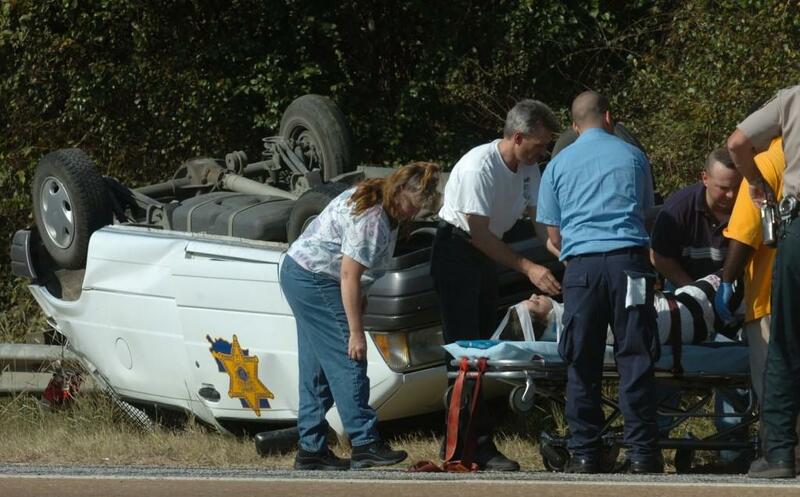 Having an experienced Louisiana car accident lawyer on your side can provide these advantages.